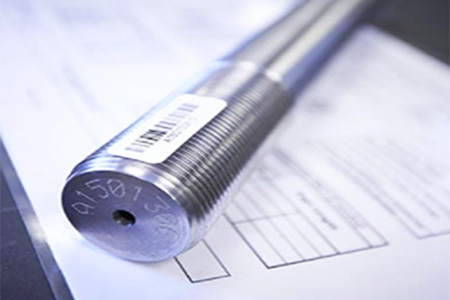 At Valley Forge & Bolt, we have the capability to machine diameters up to 8″, or 200mm on both ferrous and nonferrous materials. Machining, before the turn of the century, was purely used to refer to anyone who worked on “machines”. In that capacity, those who referred to themselves as “machinists”, were simply those who built or mended machines. 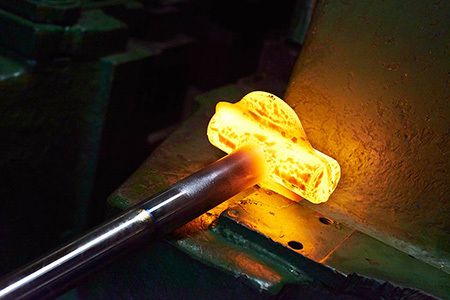 In the years prior to 1945, the Machine Age, machining referred to the more “traditional”, and often done by hand, processes, such as turning, boring, drilling, milling and shaping. Towards the end of this era, the first computer and transistor came into being, and began the contemporary era, thus creating a new, evolved model of high-technology within machining. 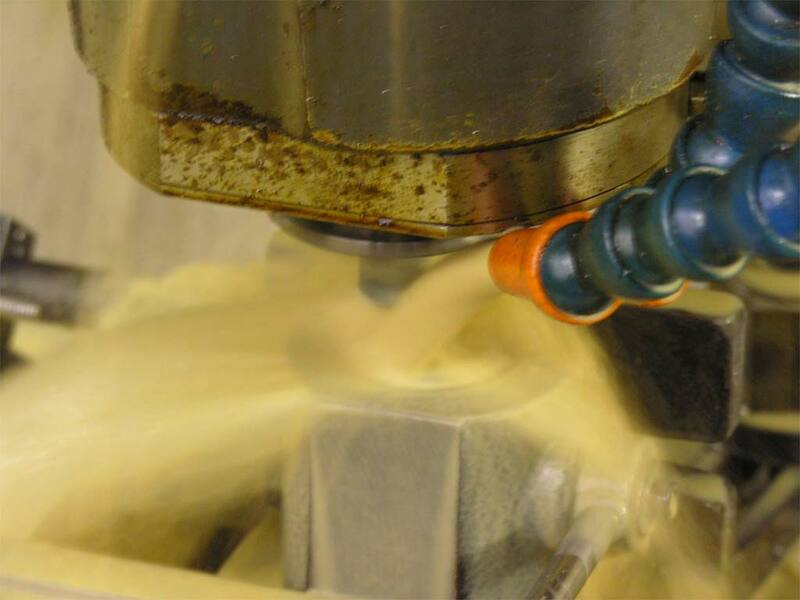 Today, machining is any of various processes in which a piece of raw material is cut into a desired final shape and sized by a controlled material removal process. 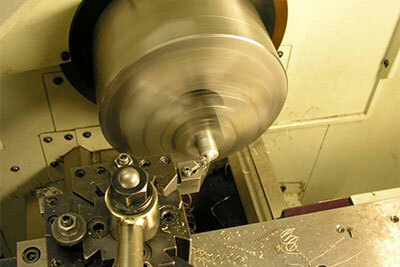 Much of modern day machining is carried out by computer numerical control (CNC), in which computers are used to control the movement and operation of the mills, lathes, and other cutting machines. The Machining department here at Valley Forge is exceptional when it comes to attention to detail. 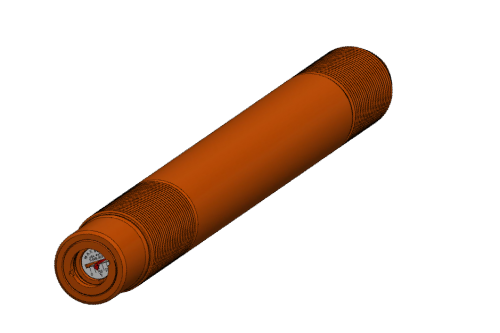 Which is vital in order for each piece to meet the specifications set out in the engineering drawings or blueprints. Besides the obvious problems related to correct dimensions, there can be difficulties achieving the correct finish or surface smoothness when machining. 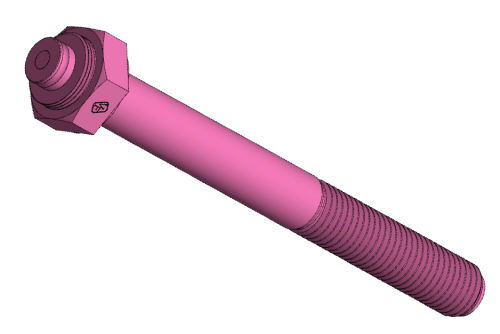 We go out of our way to give extreme devotion to all aspects of the intricate machining processes and the precise creation of every single fastener that is created inside our facility. 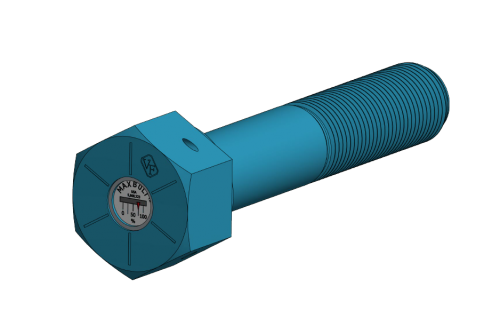 The three principal machining operations are classified as turning, drilling and milling. 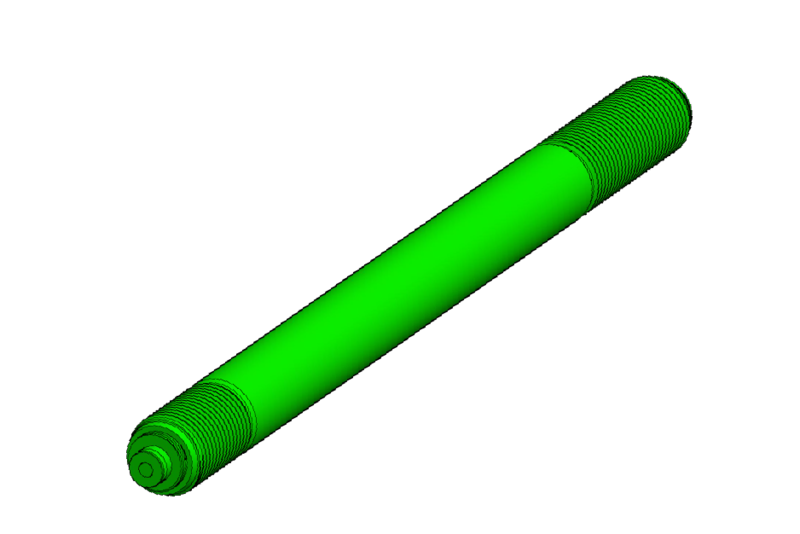 Turning operations are those that rotate the work piece as the main method of moving metal against the cutting tool. 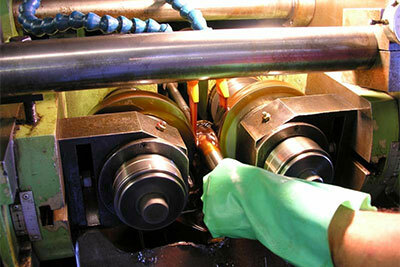 Lathes are the principal machine tool used in turning. 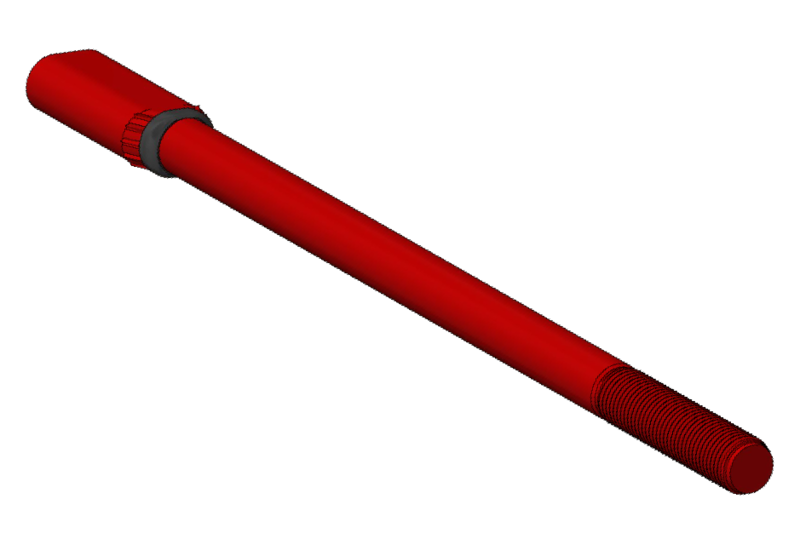 Drilling operations are those where holes are produced or refined by bringing a rotating cutter with cutting edges at the lower extremity into contact with the work piece. 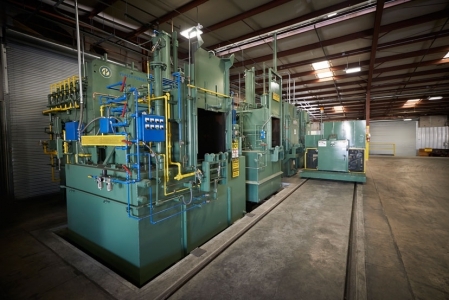 Drilling operations are done primarily in drill presses but sometimes on lathes or mills. Milling operations are those where the cutting tool rotates to bring cutting edges to bear against the work piece. Milling machines are the principal machine tool used in milling. 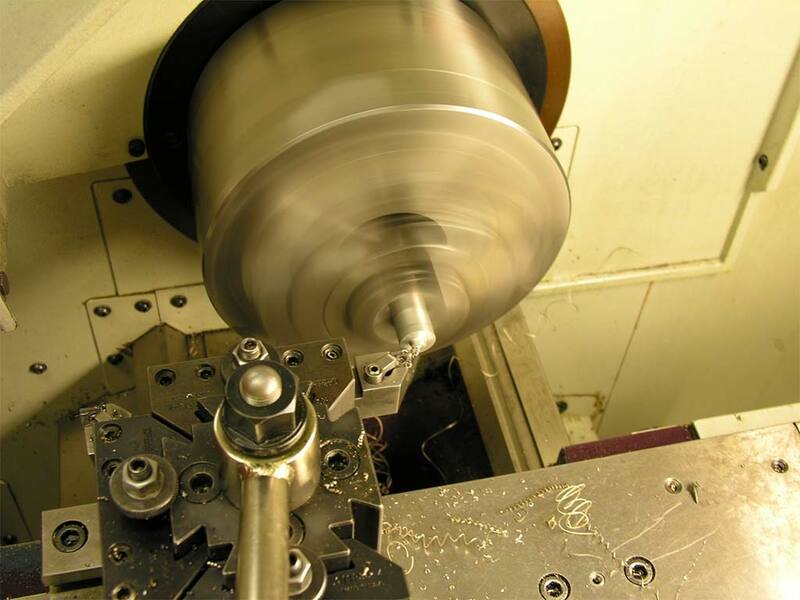 We have a variety of machining equipment at Valley Forge & Bolt, and take pride in having the expertise to use each and every one to satisfy our customers.